The coordination group of the Anti-Terrorist Center at the Main Directorate of the Security Service in the City of Kyiv and Kyiv region is conducting tactical special exercises at the International Exhibition Center which will host Eurovision 2017 in May,” the SBU press center reported in the late hours of Tuesday, April 25. The exercises began on Monday, at 21:00 local time, the press service reported, adding that they will further provide information on the results of practical cooperation between law enforcement agencies authorized to fight terrorism, as well as rescue services and local authorities. 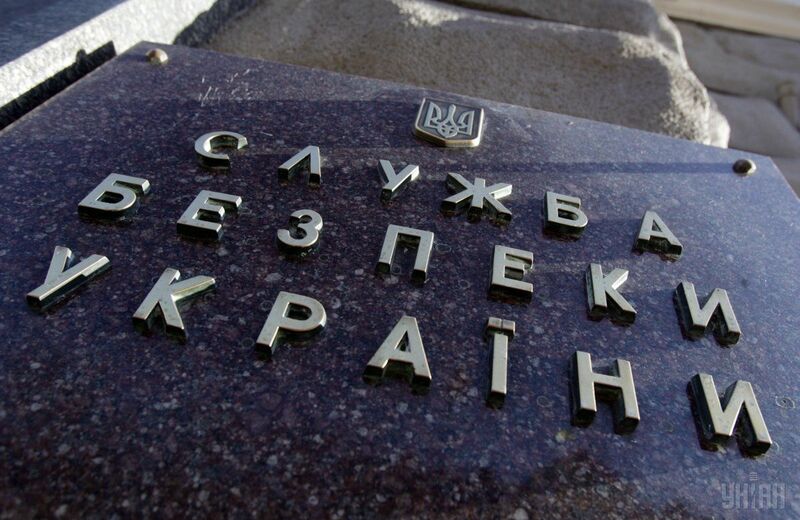 As UNIAN reported, chief of staff of the SBU chairman Oleksandr Tkachuk last week said that the SBU did not have any specific information about provocations being plotted to be carried out during the international song contest in Kyiv. Read alsoRussia plotting provocations in Odesa ahead of Eurovision-2017 – Ukraine intelThe 62nd Eurovision international song contest will be held in Kyiv May 9-13. Performers from more than 40 countries will take part in the show.